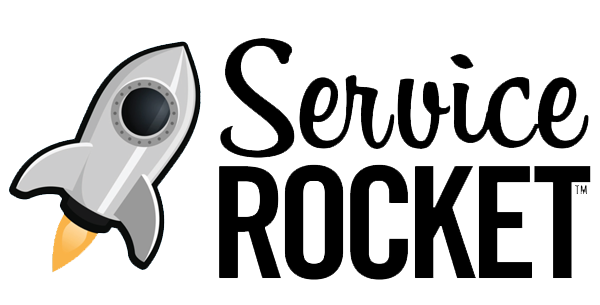 ServiceRocket is a customer success company. We help fast growing software companies launch and grow their business by providing training, support and utilization services to their enterprise customers. In other words, we help enterprise customers get the best value out of their software. In order to delight the customer and to deliver great experience we are constantly in search of great talents that meet both technical requirements and are a great culture fit with our our company values. Our 10 years in Kuala Lumpur has given us great experience and understanding of the local employment market. We often face the same challenge as most companies, getting candidates with the total package i.e a candidate with strong technical, communication, support skills, and cultural fit. Our partnership with fast growing software companies from Silicon Valley gives us the advantage to be at the forefront of technology. This is a great advantage and a dream for technical enthusiast. 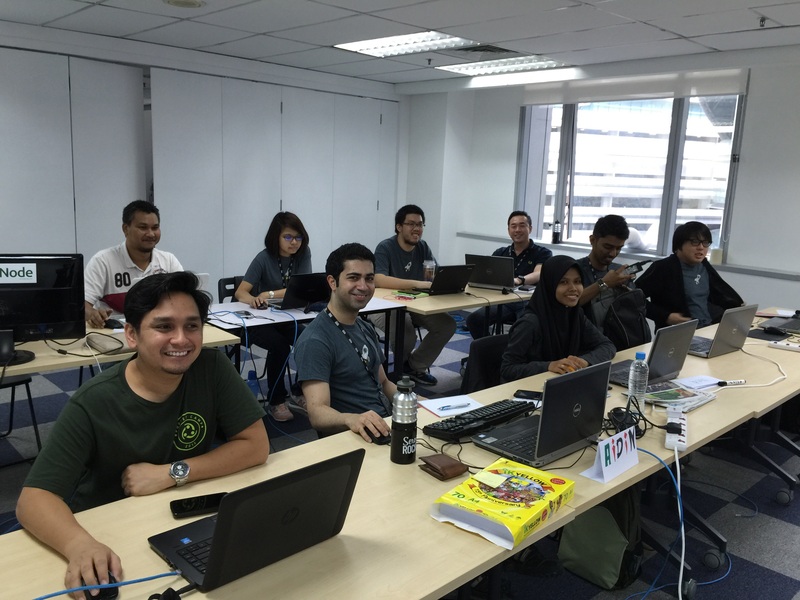 Unfortunately, these skills like Puppet and Docker are usually rare in the Malaysian market, so we are constantly looking for skills with emerging technologies. And since we cannot always find the right people with the right skills, we will develop them. 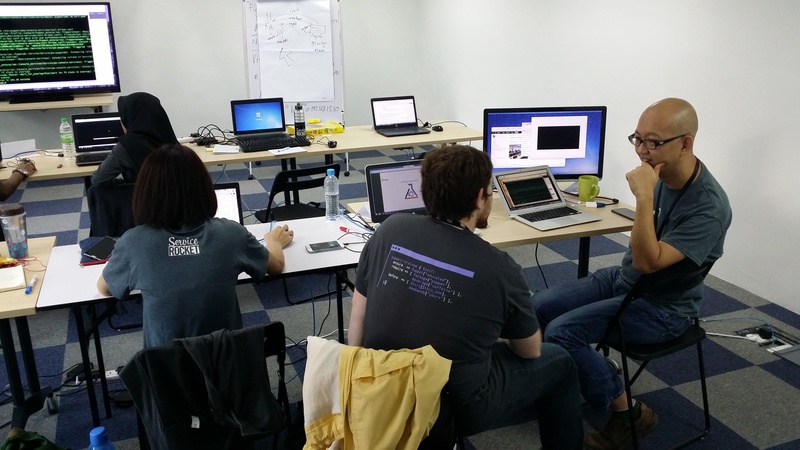 We are forming a Bootcamp in Kuala Lumpur to help people learn some of the fastest growing, emerging technologies from Silicon Valley among other valuable technology skills. 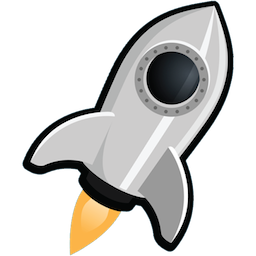 In our Bootcamp, we will incorporate soft-skills and technical skills that are required to be successful in ServiceRocket. Candidates that signed up for the Bootcamp will be required to attend a full day interview where a technical assignment will be given to test the level of technical knowledge that each candidate has as well as a language test. We will also gauge if the candidates have values that we look for and if they fit into our culture. They will be accepted to the Bootcamp if they fulfill our requirements. The Bootcamp is open to all interested, especially for fresh graduates. 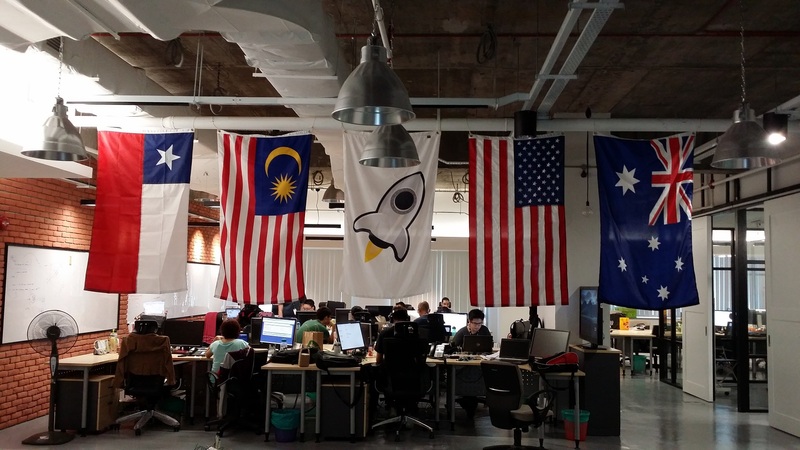 We will be approaching universities in Kuala Lumpur, offering the opportunity to students in the computer studies. Bootcampers will be interviewed by our partners after successful completion of the Bootcamp. If they pass the interview, they will be accepted to the team. If not, they have at least gain additional skills that will help them in their future jobs. We are proud to be the leader in sharing the knowledge in this industry, proud to be contributing to up-skilling the workforce in Malaysia, and proud to be the company that made a difference. Comment below if you would be interested in attending such a bootcamp. Stay tuned for event details and a sign up form. Ade became a Rocketeer in 2008. 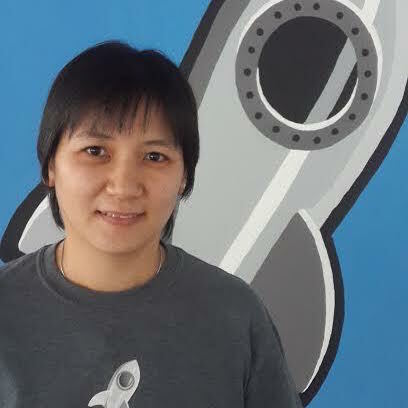 She now heads Talent/Admin Operations in KL. Ade is the proud parent of a boy and a girl. She treasures family vacations throughout Asia, and exploring new and exciting food options.